Zinzi continues planning her wedding to Victor but she has some big decisions to make. Planning a wedding can be stressful, but in episode 9 of The Second Wife, Zinzi is diving right in. Things are a little tense between her and mom after she found out that Zinzi slept with Mandla, so she is keeping an eye on Zinzi. Between that and the cakes tastings and dress fittings, Zinzi has her hands full. Plus, Victor has to deal with Noma who makes a surprise declaration about Victor’s new marriage. 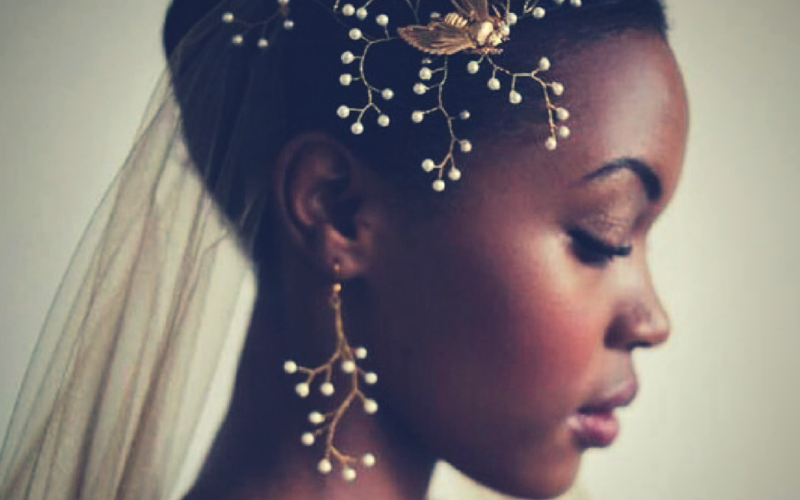 You can get involved and help Zinzi ease the wedding planning stress by helping her decide on the cake, the shoes, the wedding dress and even the honeymoon spot. All you have to do is click on the poll below to vote.